Our company is one of the well recognized organizations engaged in offering an extensive range of Close Position Toggle Damper which is made as per industry standards. Appreciated amongst our customers for their reliable and efficient performance, this Close Position Toggle Damper is in huge demand in the market. 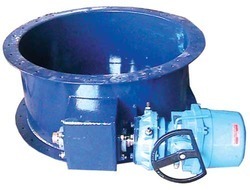 Manufactured robustly using modern technology, these dampner have earned us tremendous of success in the industry. 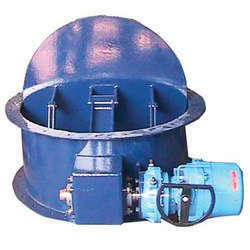 We are offering our valued clients commendable Toggle Dampers to our valued clients. These products are based on latest technology and able to meet specific end process application requirements. The offered products find usage in industrial water applications where these are directly installed to beam column joints. Along with this, these offered products are available with us in powder coated or naturally anodized finish options addressing divergent demands of the clients. Looking for Toggle Dampers ?